The number of homes sold in Spain has increased by 6% from the previous month of April, highlighting that demand is continuing on its upward curve. New research shows the number of house sales in Spain across May totalled 26,455, after increasing for the ninth consecutive month. The figures also represent an increase of 5% over the last year and a growth of 11% over the past two years. The total number of house sales reached its highest level in three years this May, with the resale market proving to be the hive of activity, having increased by 34% in the last 12 months. Despite a growth in sales, property prices continue to be stable and at relatively low entry levels across the region. The strength of the pound against the euro sees British buyers benefitting greatly and getting much more for their money. The currency rates, along with Spain being announced as the number one location for UK buyers to purchase overseas, continues to see many turn their attention to this popular destination. There has never been a better time to purchase in Spain. Contact Sequre today to find out more about the extensive range of Spanish properties we have to offer. 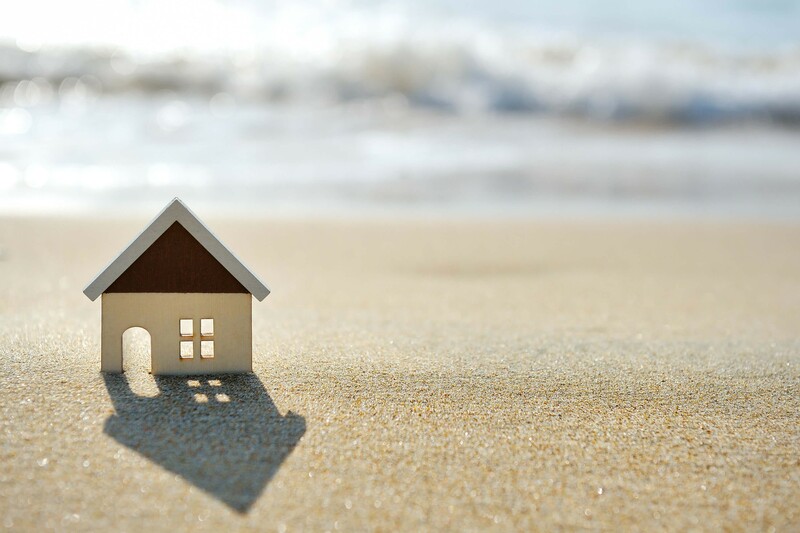 We have properties to suit all budgets and lifestyles so whether you’re looking for a holiday home, investment or are relocating completely, call us today on 0800 011 2639 to find out more.